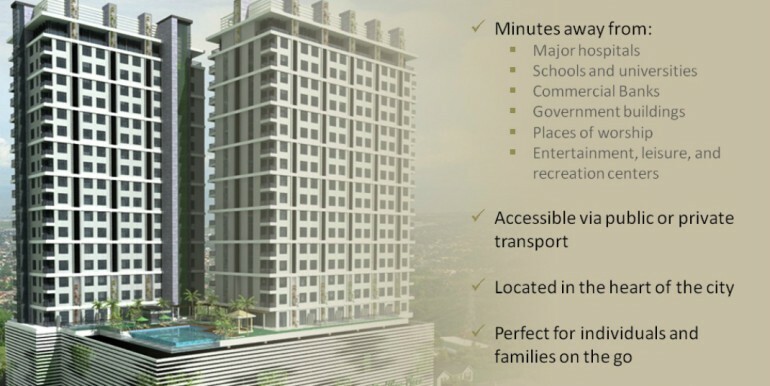 An Ideal Start to a Bright Future Start your future right by moving to Cebu’s hottest new address, One Pavilion Place, an integrated live-play-shop development in the heart of the metropolis. 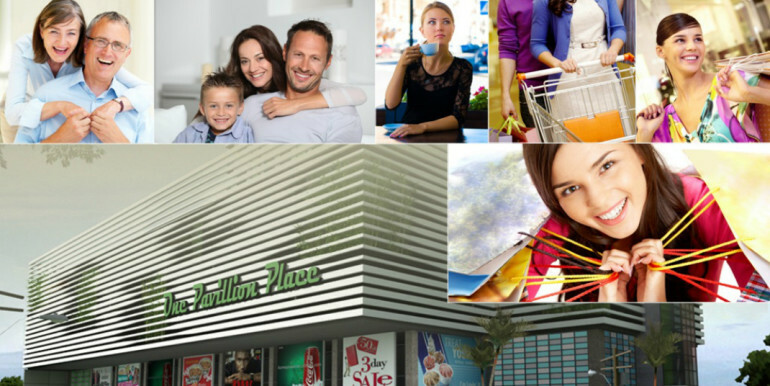 A breathtaking structure that blends a residential tower on top and a commercial complex at the bottom, One Pavilion Place offers the comfort of high-rise living and the convenience of a total mall experience. 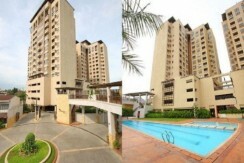 Affordable with a mini-budget at a prime location At One Pavilion Place, the price is astonishingly affordable. 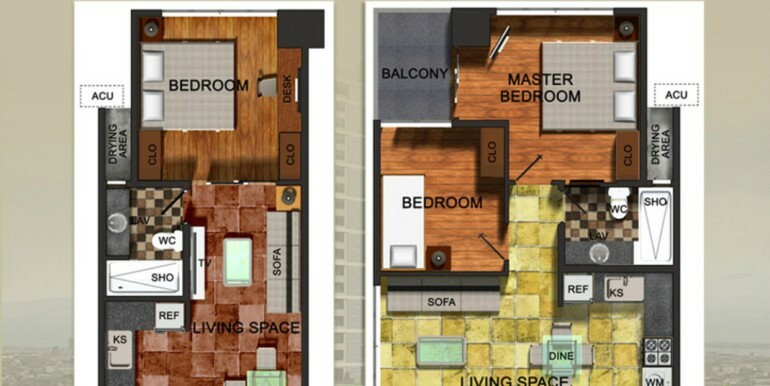 With reasonably priced studio-type, 1-bedroom, 2-bedroom, and 3-bedroom units, One Pavilion Place is ideal for students, young couples, and start-up families. 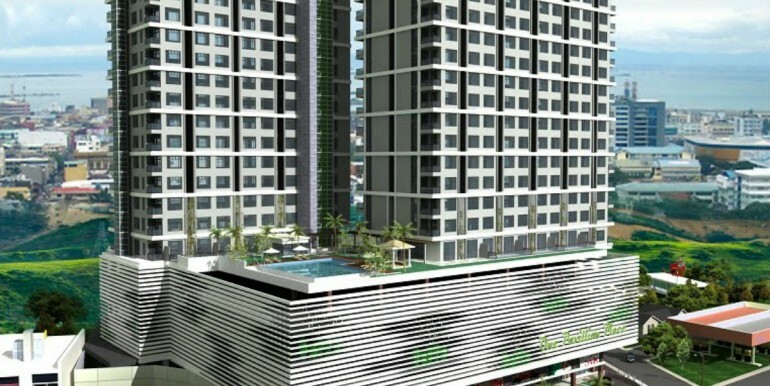 Integrated Shopping, Dining, and Living Environment One Pavilion Place is the first of its kind in Cebu – an integrated condo and mall development in one sleek design. Offering a unique and convenient lifestyle, the residential tower literally sits on top of One Pavilion Mall, an expansive dining, shopping, and entertainment hub. 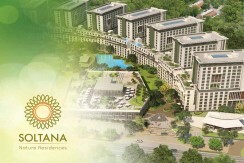 Imagine living above a bustling array of your very own shops, boutiques, supermarkets, and restaurants. 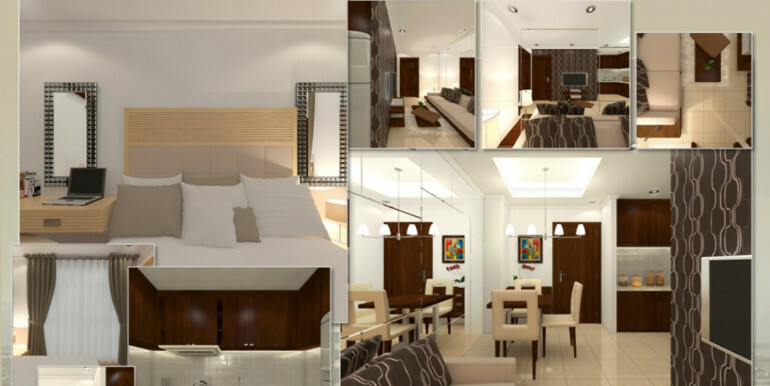 Never has condo living been this convenient. Minutes Away from Everything At the heart of it all. 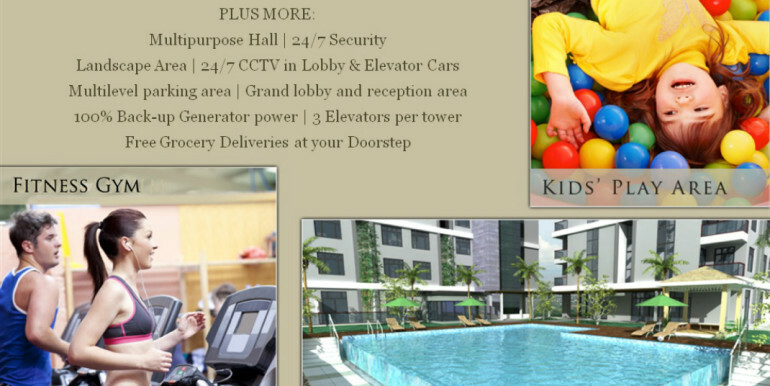 One Pavilion Place is ideally located in the center of the metropolis. 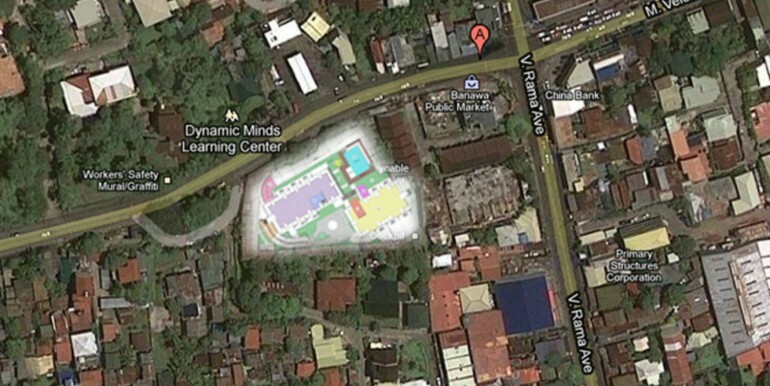 It’s readily accessible from all the major hospitals, universities, schools, and commercial establishments. Located just minutes away from almost everything, One Pavilion Place is perfect for busy young professionals, active students, and virtually everyone who values a lifestyle of ease and convenience. MORE INFO please feel free to CONTACT US. 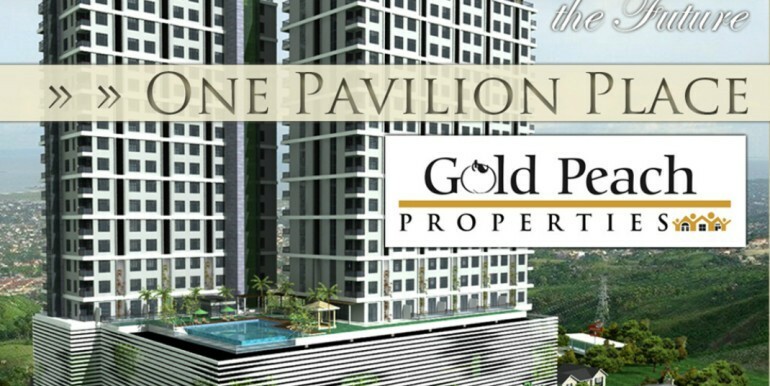 Be ONE of the ONE owner of ONE PAVILION PLACE Condominium.